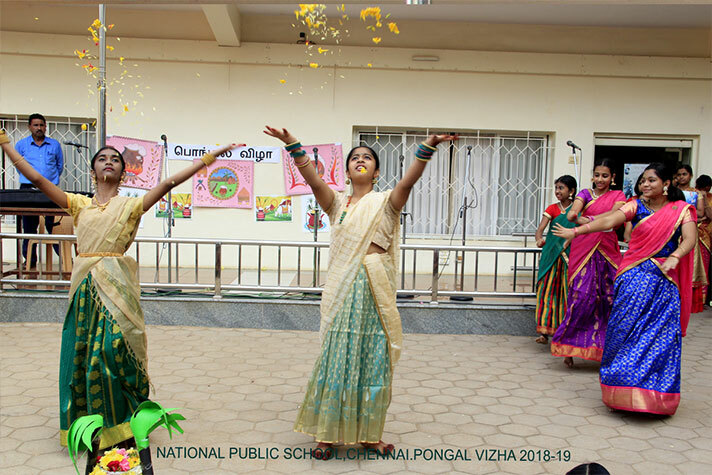 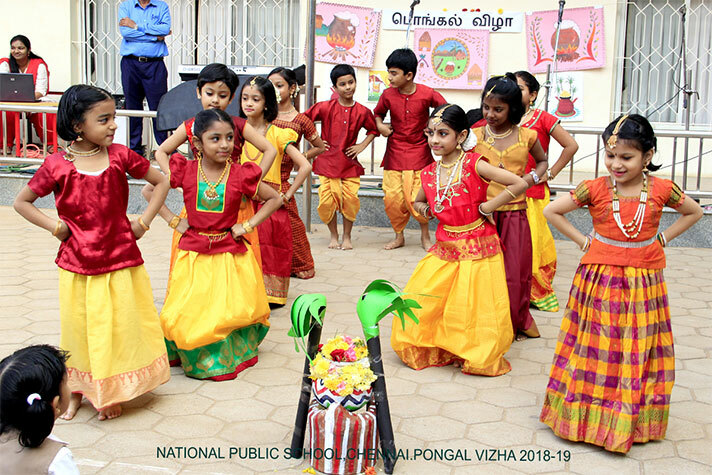 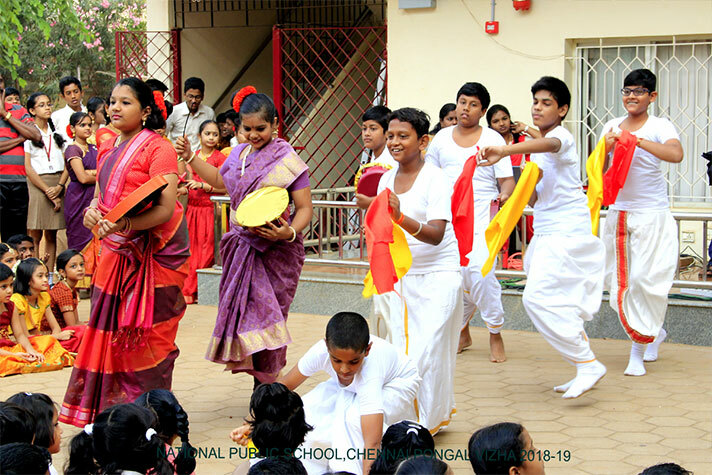 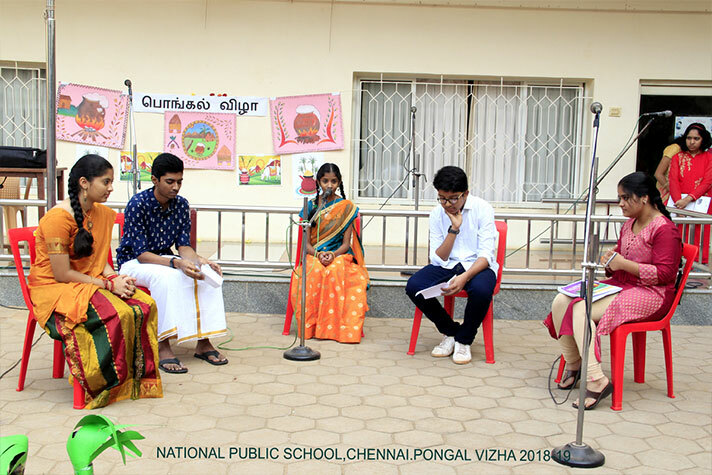 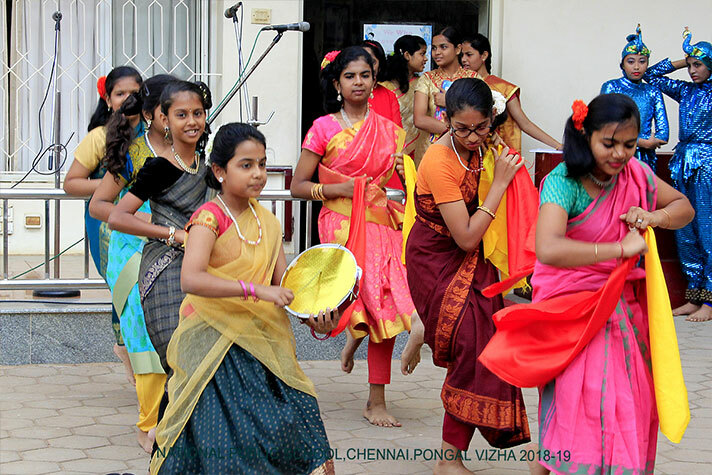 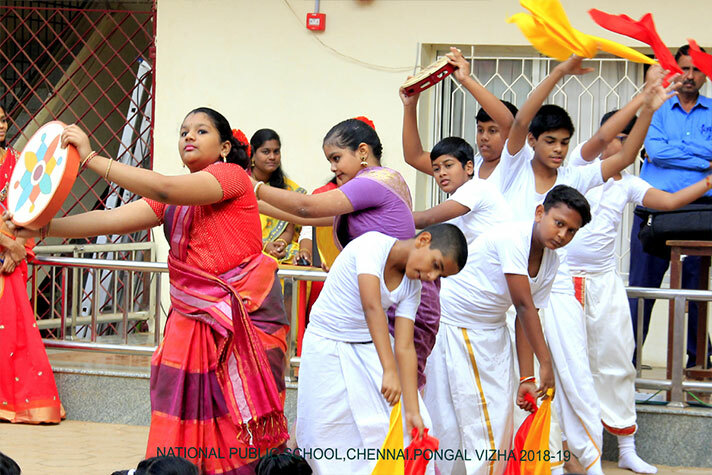 The harvest festival Pongal was celebrated in the school premises to inherit the culture and tradition of Tamil Nadu and enhance the speciality of the Tamil month “Margazhi”. 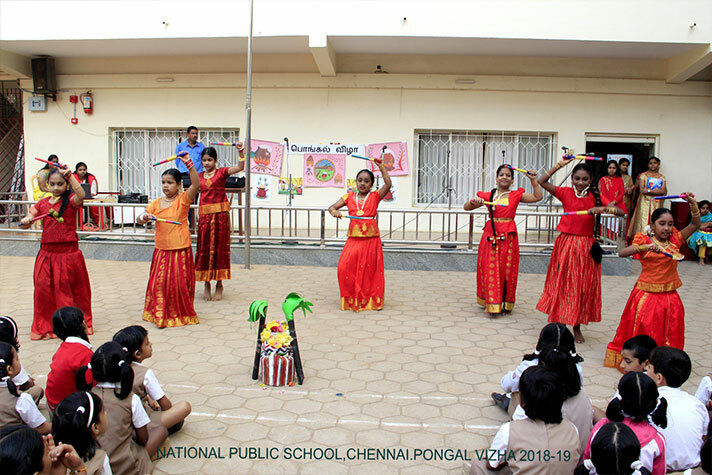 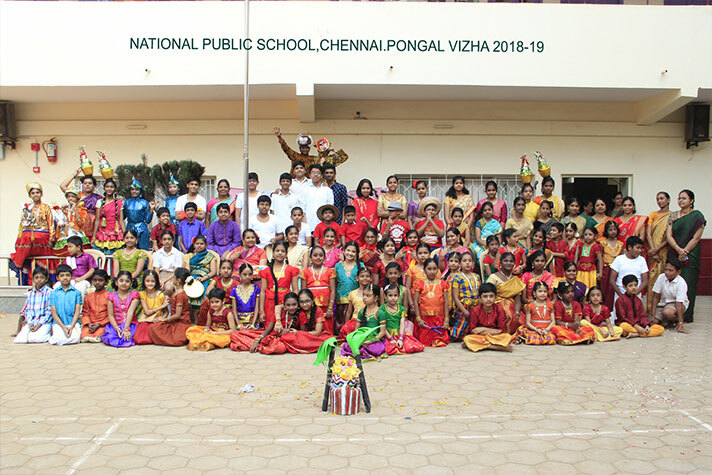 The students performed many traditional forms of dances like “Karagattam, Oyilaattam, Thappattam, Puliattam, Poikaal Kudhirai “and rendition of Tamil folk songs. 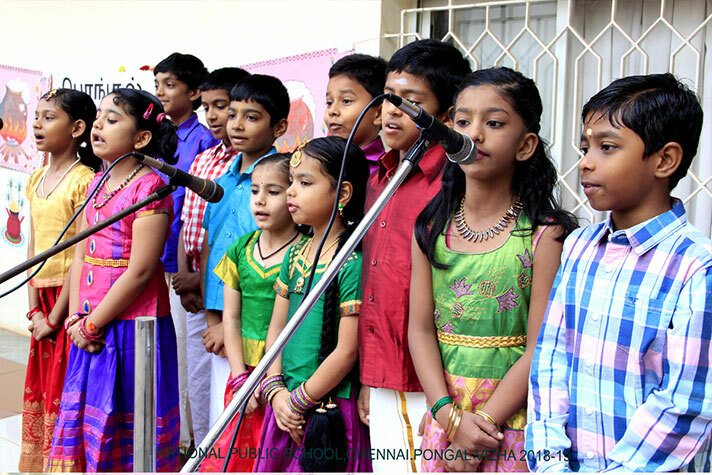 The event concluded with “Oori Adi”. 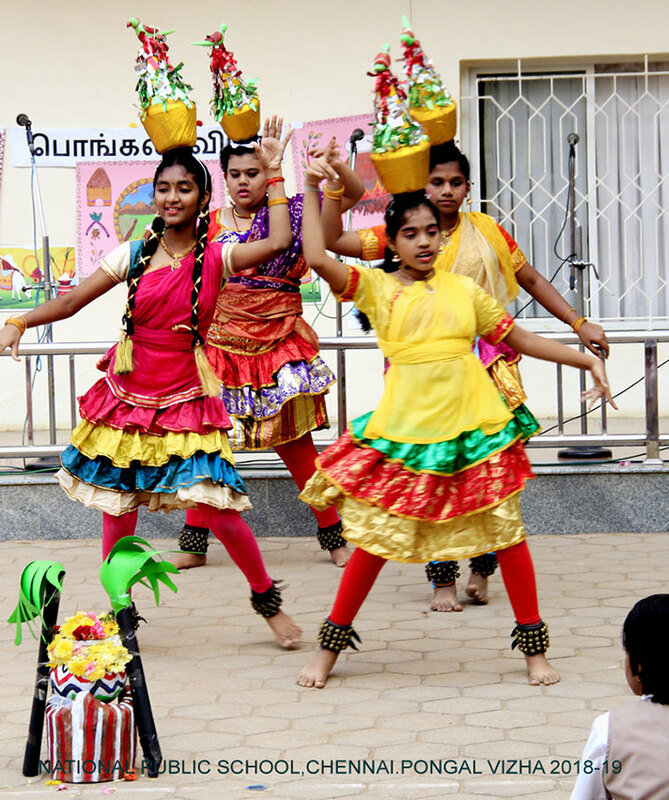 The audience enjoyed the programme which emphasized the importance of our culture.